Old-World Charm | The Way I See It ! 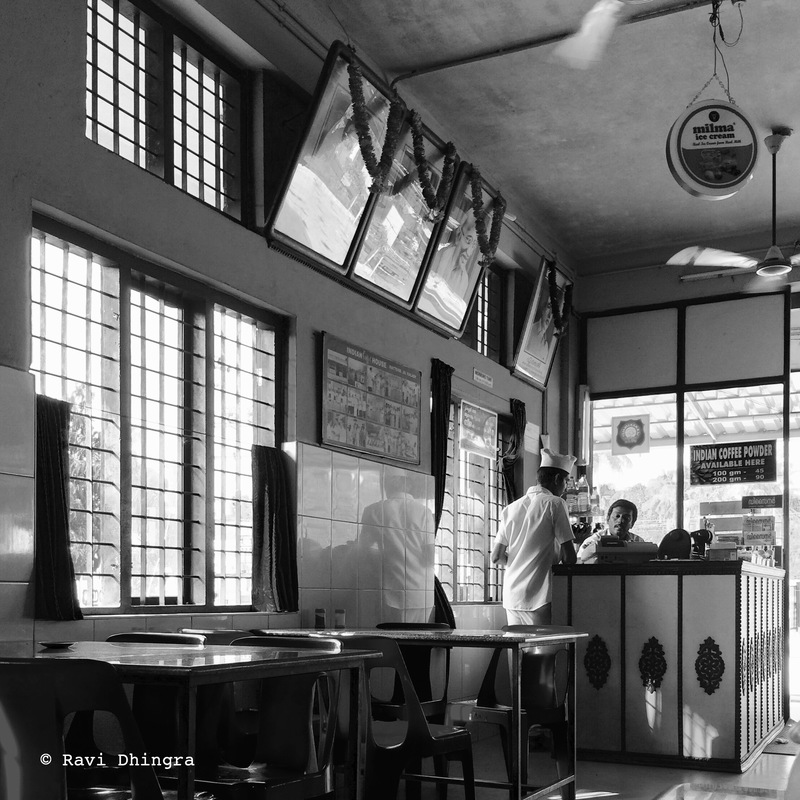 The Indian Coffee House is a restaurant chain in India, run by a series of worker co-operative societies. It has strong presence across India with nearly 400 coffee houses. Wonderful light. and reflections. This is definitely a keeper.